Don't know what to buy your bestie? Gift vouchers are the perfect option! They can pick and choose what brush set or brushes they need for their collection or decide on a complete upgrade to their kit with one of our full brush sets and become a fully fledged member of the Blank Canvas Crew! 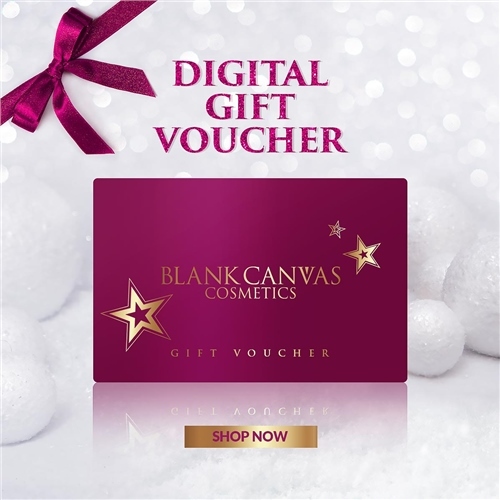 Purchase the vouchers on the website, we will send a voucher email to you and to the recipient email address you add in the 'Enter additional information below' box in the checkout. *country specific, please see shipping and delivery for further details.